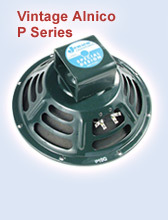 Please refer to this site for images of speakers http://www.jensentone.com/. 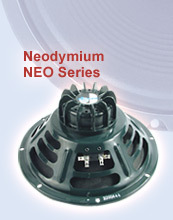 We offer one of the worlds best replacement speakers for vintage console stereos and guitar amplifiers available. Jensen founded Magnavox, and invented the dynamic speaker in the mid 1920’s. For that sweet vintage sound, Jensen cannot be beat. 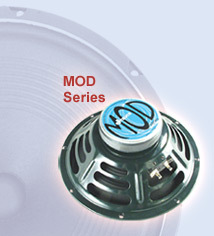 Jensen also sells speakers for new applications. Please check the above link for all their models. Below is a partial list of models and prices we offer. Shipping not included. Please Call or email for prices of other models.